My son exclaims to me that his all time favorite dressing is Zesty Italian by Kraft. 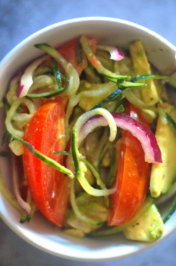 No doubt I have used it for years in salads, pasta salads and many other side dishes. 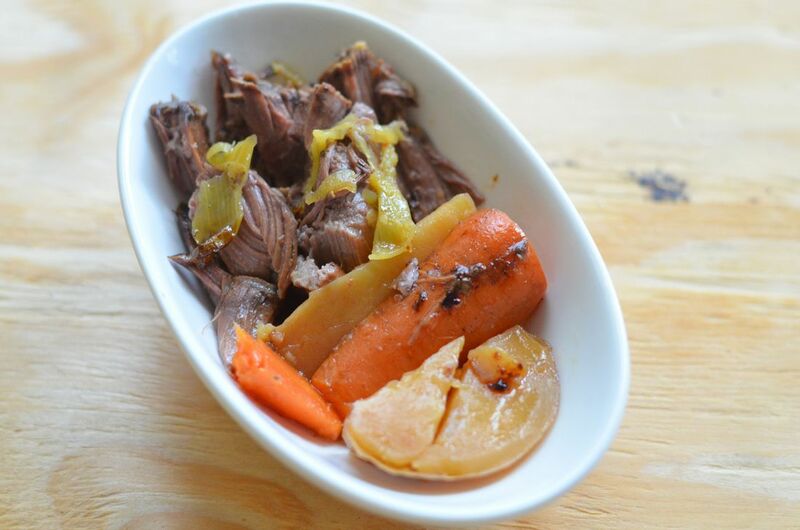 I’ve also used it in main dishes like this Peperoncini Pot Roast for a dressing recipe. 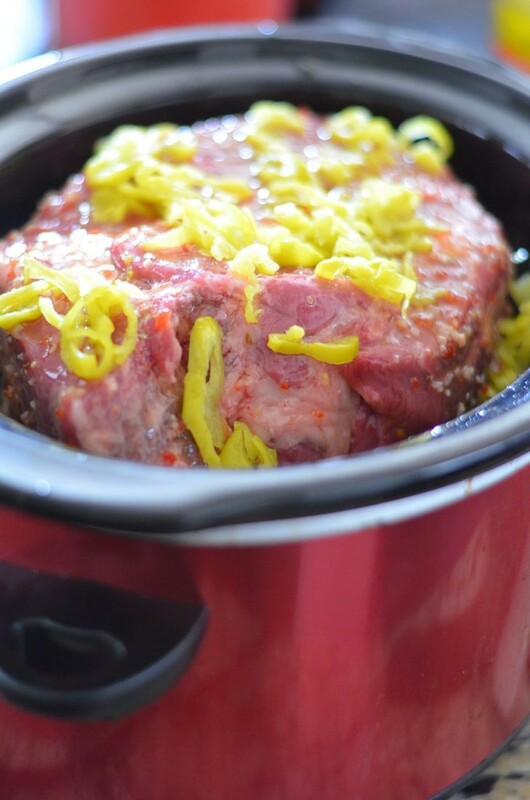 I love to make slow cooker dishes with tons of flavor like this one for parties. It allows me to start the dish the night before the party. That always helps to give me extra time the day of the party along with more time visiting with friends. It’s zesty and perfect for all times of the year. I like to pick it up at Walmart while shopping for the rest of my supplies. The new Kraft Pourables have been reinvented with a new, better taste! 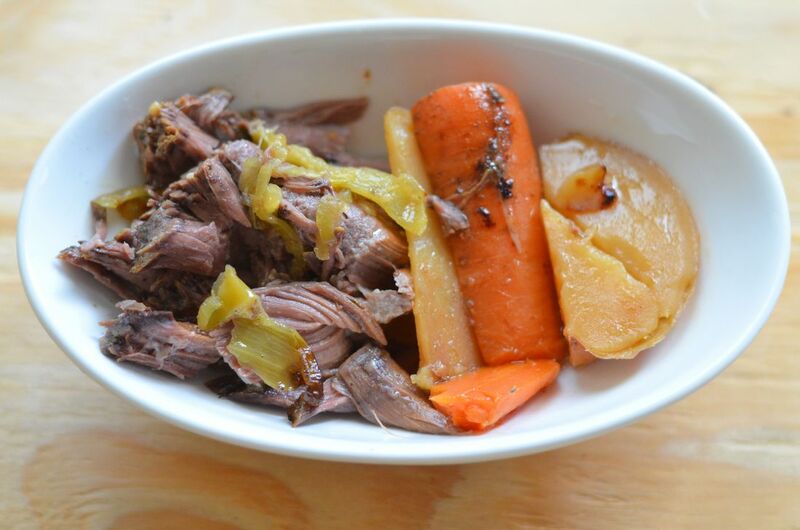 It helps make this Peperoncini Pot Roast a knock out dish. Kraft Zesty Italian now has even more herbs & spices! It’s easy for this salad dressing recipe to be put together on Thursdays for Friday night football games. It serves up well on the go too! Make it with plenty of carrots and potatoes so there is no need for a side dish. Just top the meat with Zesty Italian dressing layering the meat over the potatoes and carrots. Slow cook it all night for a easy peasy dinner. The Classic Ranch is now creamier, with more buttermilk and savory herbs. I have some put up for snacking. Love both of these dressings. They are so versatile! 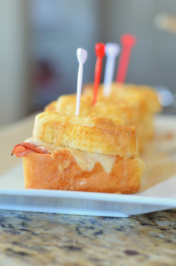 For more great recipes follow along with #FoodDeservesDelicious. Slow cooked pot roast topped with peperocini’s and zesty Italian dressing. Slice carrots into halves. Slice potatoes into wedges. Add carrots and potatoes to the bottom of the slow cooker. Top with beef. 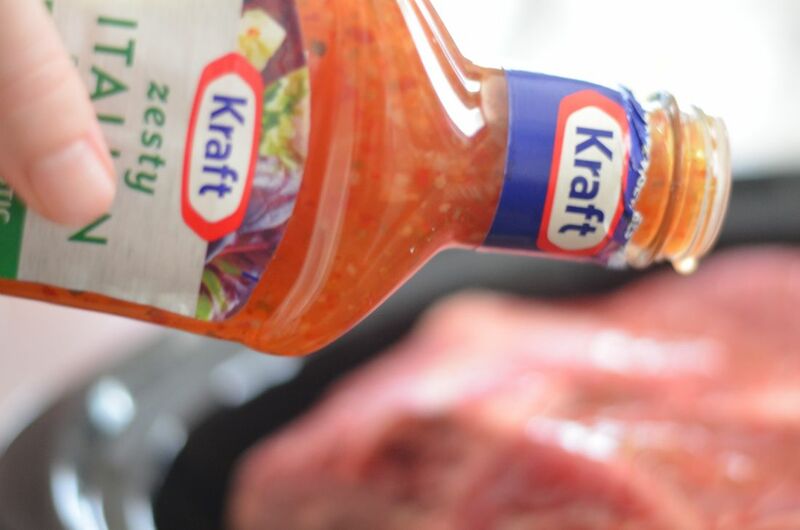 Pour the zesty Italian dressing over the beef and top with pepperocini’s. Add 1½ cups water and put on high. Leave on high until water starts to boil. Turned down to low and cook for at least 8 hours until meat falls apart. Serve with potatoes and carrots. I love pot roast and this sounds like such an interesting way to make it. I can’t wait to test this out! 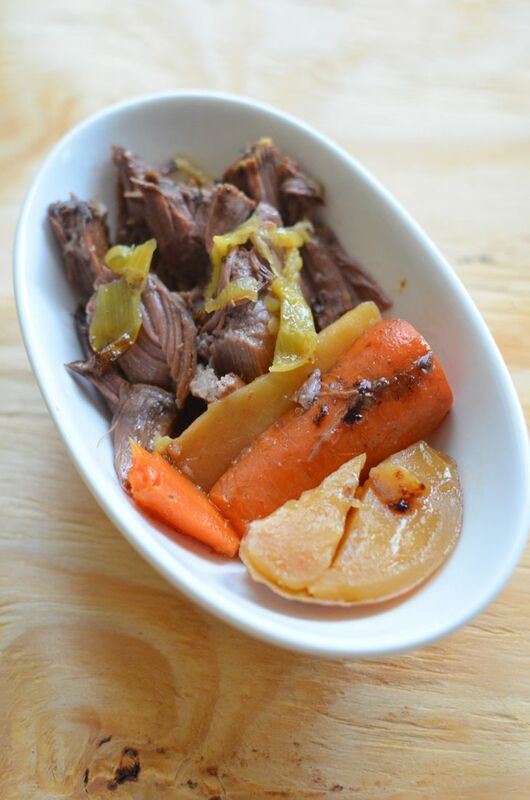 Pot roast is one of my family’s favorite meals. It’s so easy to just throw everything in the slow cooker! I have never tried Pot Roast with Italian dressing. I must give this a try. Pinned it. Seriously! This looks so good and so easy! 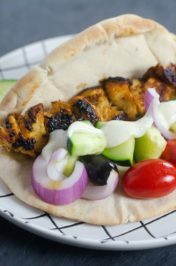 I’m so pinning this for an easy dinner! 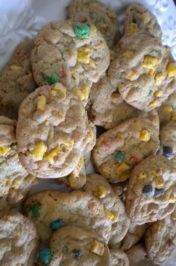 Thanks for sharing always love your recipes!